Paul is at ease with difficult clients and sensitive situations. Such situations are a daily feature of practice as Paul acts for businesses, directors and professional practices in a range of contentious and non contentious matters - dominated by employment, partnership and commercial disputes. Credibility makes resolving disputes easier in mediations. 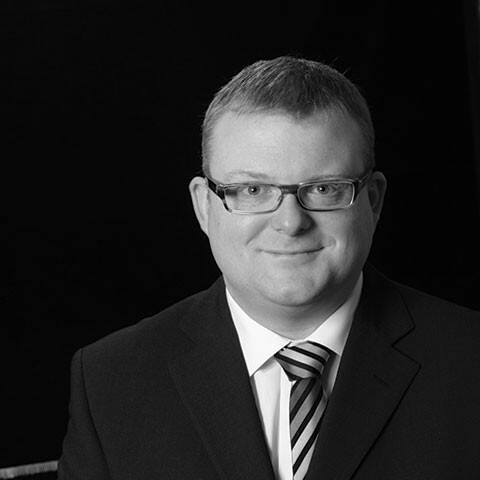 Paul is a leading solicitor to other law firms and lawyers (including Judges, QC's, barristers and Solicitors). Much of his work relates to partnership, LLP and shareholder matters and his credibility helps lay parties and professionals focus on the solutions. At ease with City firms, QC's, Counsel and High Street disputes you can reply on Paul to make your mediation effective. 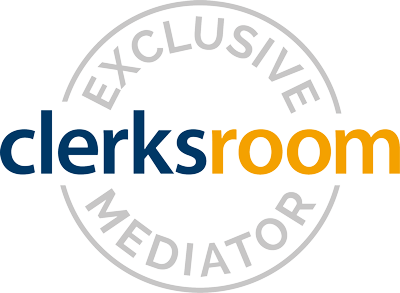 Currently trialling mediating exclusively through Clerksroom Paul has extensive experience gained elsewhere since qualifiying at a mediator in 2012. Paul acts nationally and internationally and is happy to travel as required. Paul's offices are in the City (London), Shrewsbury, Manchester and Chester. Law Society Small Firms Division Chair 2015-6, Law Society Law Management Section Committee, Law Society Council Member, Vice Chairman Shropshire Business Board 2016-present.